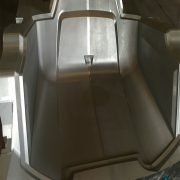 Vehicle bonnet die made on our factory in Coccaglio. Top-quality, high-precision product made with the best machines on the market. 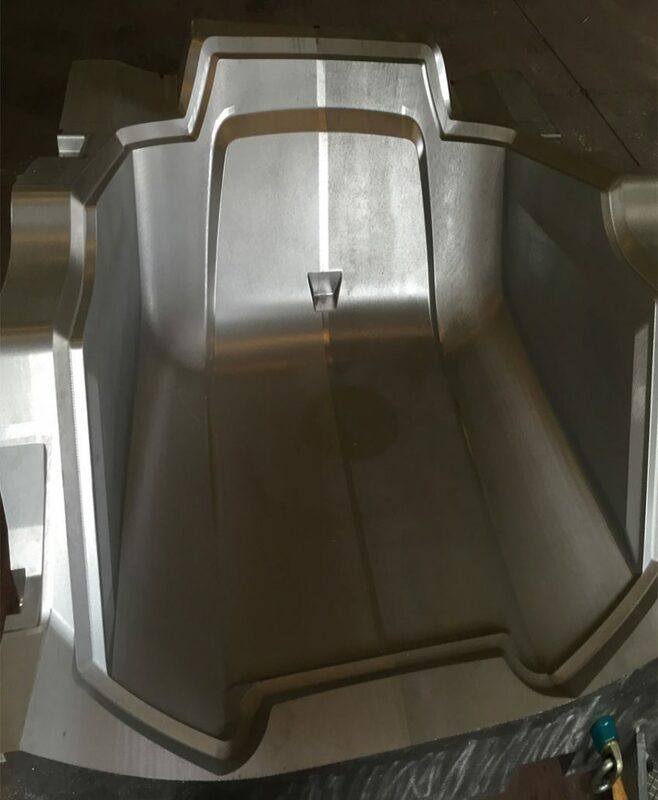 SUV bumper punch made on our factory in the province of Brescia. 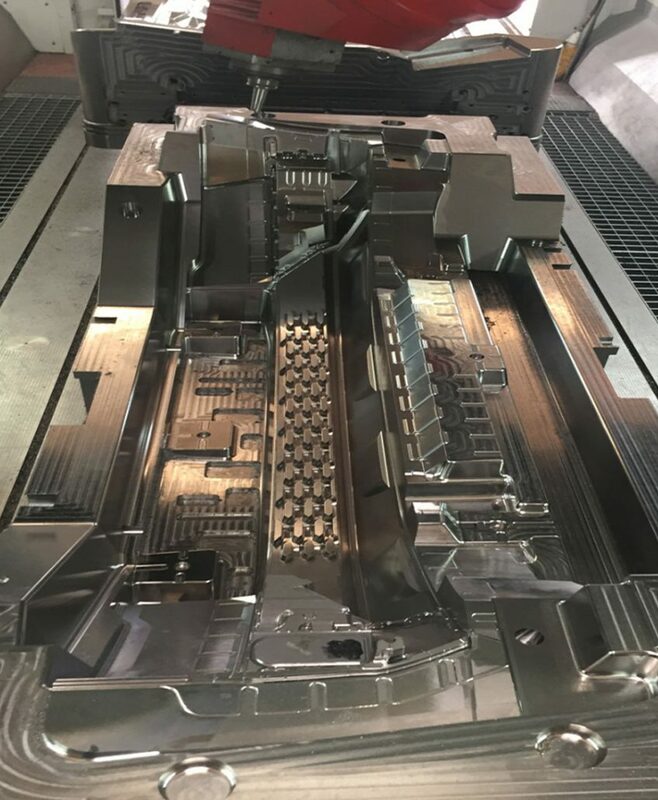 This mould has large dimensions and is made with cutting-edge equipment. 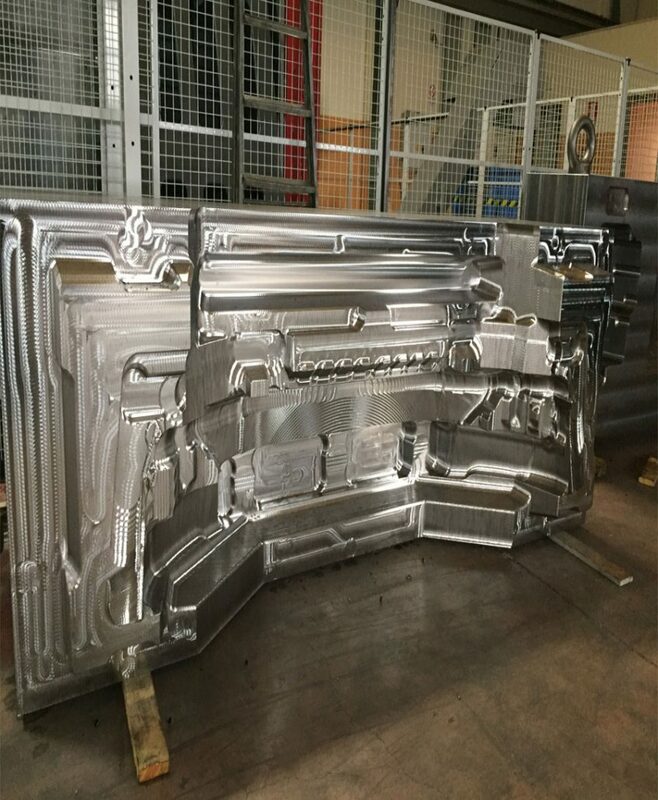 Finished vehicle bumper matrix die made on our factory in Coccaglio in the province of Brescia. 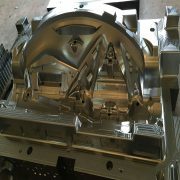 Mould produced using cutting-edge machining centres. Vehicle dashboard matrix made using the best machines on the market. 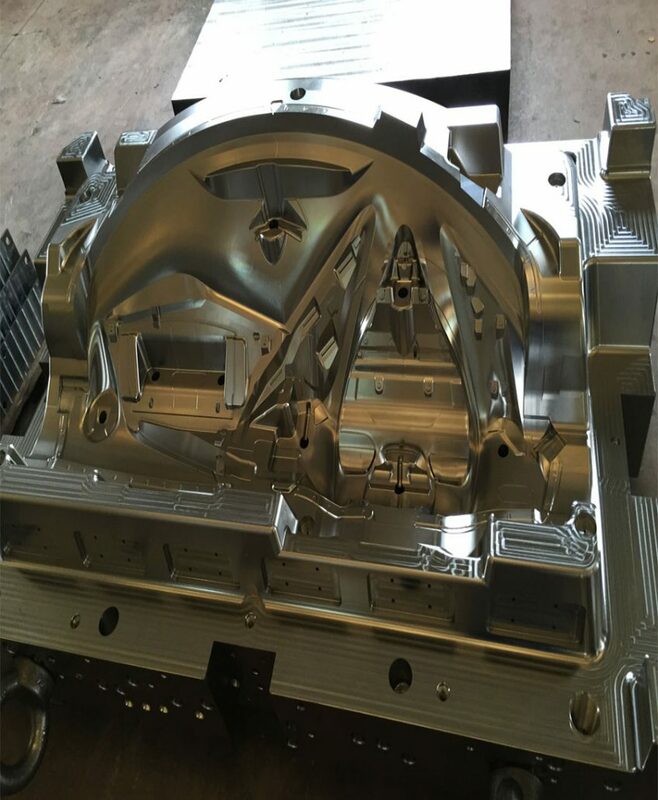 Mould produced for the automotive industry. 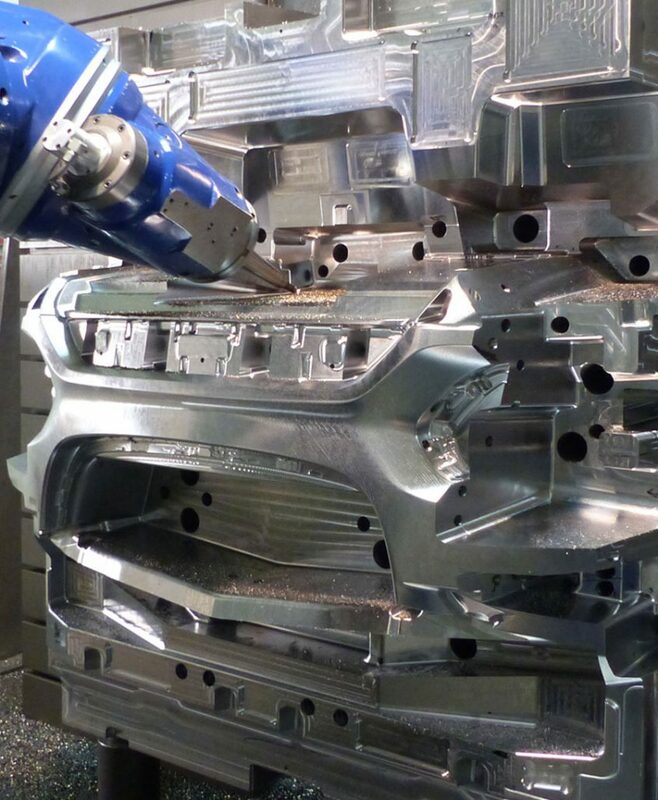 Matrix die for vehicle bumpers made on our premises in the province of Brescia. 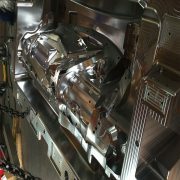 We use the most advanced machines available on the market to produce our customers' moulds. 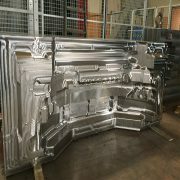 Punch die for vehicle dashboards made on our premises in Coccaglio in the province of Brescia. 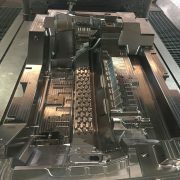 We used the best machines to reproduce moulds currently on the market. 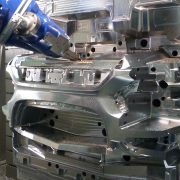 Matrix die for vehicle bumpers made on our premises in the province of Brescia. 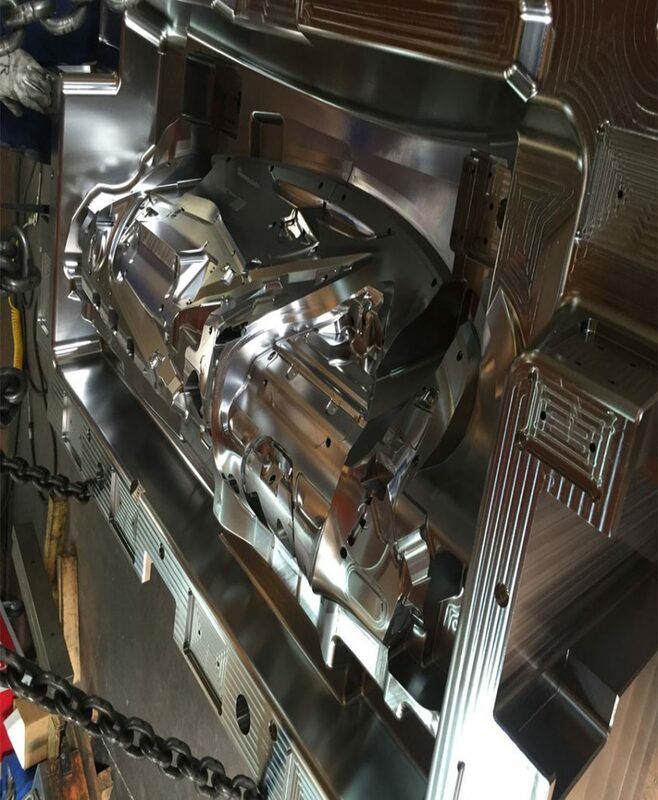 We use the most advanced machines available on the market to produce our customers’ moulds.